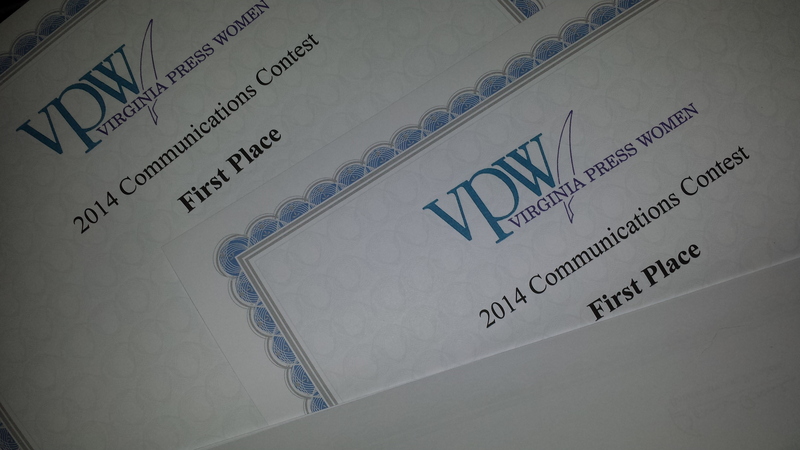 This past weekend I attended a conference where communications awards were handed out. I was fortunate to receive several. I enter contests to validate my work. Often communications is an overlooked area within an organization. Earning an award for your work lets the company know that you do good work and that others respect it. I find judge’s comments hugely helpful in improving my work. So how do you go about entering a contest? The first thing to know it that you don’t have to have it all figured out up front. You can start the process and edit as you go. Check categories and identify the ones in which you think your entry would fit. If you aren’t sure, ask the contest coordinator. Help is almost always available – by phone or email – and it will prevent you from entering your work in the wrong category, which could disqualify the entry. Print the rules – and more importantly, read them. You want to be sure that you are entering the correct category and providing the necessary supporting documentation. You may have implemented the best public relations campaign, but if you can’t find the research you did, you won’t be successful in entering the category. You should note the deadline and build in plenty of time to complete your entries. Spend time on the summaries. Many contests require a short summary addressing key areas on which the entry will be judged. You want to address each of those areas, providing the required supporting material. Start early in your submission preparations. Doing so gives you additional time to think about other metrics to support your work. This is crucial for public relations entries. If you are entering in writing categories, you may remember that you wrote several articles throughout the year on one topic. Now instead of a single entry, you could enter in a theme category. For the contest I entered this year, I set aside an afternoon to compile my entries, including the supporting material. I then made a master list with the category name and the title of my entry. A week later, I officially entered the contest. That extra week provided me with time to find additional supporting material and to be sure I had everything I needed before I started uploading my documents to the electronic contest. Once you have double-checked your entries, it’s time to submit them. Good luck!